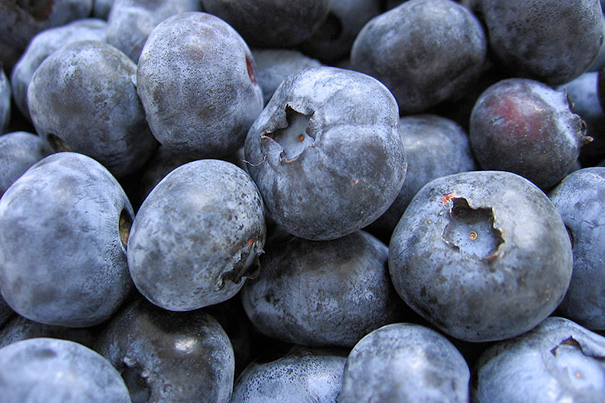 People who ate at least two servings each week of certain whole fruits — particularly blueberries, grapes, and apples — reduced their risk for type 2 diabetes by as much as 23 percent in comparison to those who ate less than one serving per month. Support for the study came from research grants from the National Institutes of Health. Sun was supported by a career development award from the National Heart, Lung and Blood Institute. Harvard School of Public Health Associate Professor of Environmental Exposure Biology Chengsheng (Alex) Lu outlines the danger posed to our food supply — and possibly to us — by the collapse of honeybee colonies. Harvard researchers create a swarm of 1,000 tiny robots that, upon command, can autonomously combine to form requested shapes — a significant advance in artificial intelligence. As freshmen move into dorms in and around the Yard, fellow students, faculty, and administrators offer tips on how best to adjust to the Harvard experience, from maintaining basic wellness to exploring the vast resources Harvard has to offer. The members of Harvard’s Class of 2018 arrive and move into their dorms, where they are welcomed by University leaders. A new study by Harvard scientists suggests that, from a young age, children are biased in favor of their own social groups when they intervene in what they believe are unfair situations. But as they get older, they can learn to become more impartial. Crisis management expert Herman “Dutch” Leonard talks about how the confrontation in Ferguson, Mo., was mishandled. Harvard nutrition experts and leaders of the food industry met this week at the Charles Hotel in Cambridge to discuss recommendations for changing menus of everything from restaurants to cafeterias to prepared foods in an effort to improve the American diet and lessen the environmental impact of the foods we eat. In January, when the Journal of the American Medical Association (JAMA) published a meta-analysis of 100 studies that probed the relationship between body mass index and mortality — studies that found slightly overweight people have lower all-cause mortality than normal weight and underweight people — media around the globe trumpeted the news. Sugary cereals, oversized soft drinks, and quarter-pound cheeseburgers are among the unhealthy food choices kids face daily. Junk food, most of it highly processed, and sugar-sweetened beverages are major contributors to the childhood obesity epidemic. The twin epidemics of obesity and its cousin, diabetes, have been the target of numerous studies at Harvard and its affiliated hospitals and institutions. Harvard researchers have produced a dizzying array of findings on the often related problems. 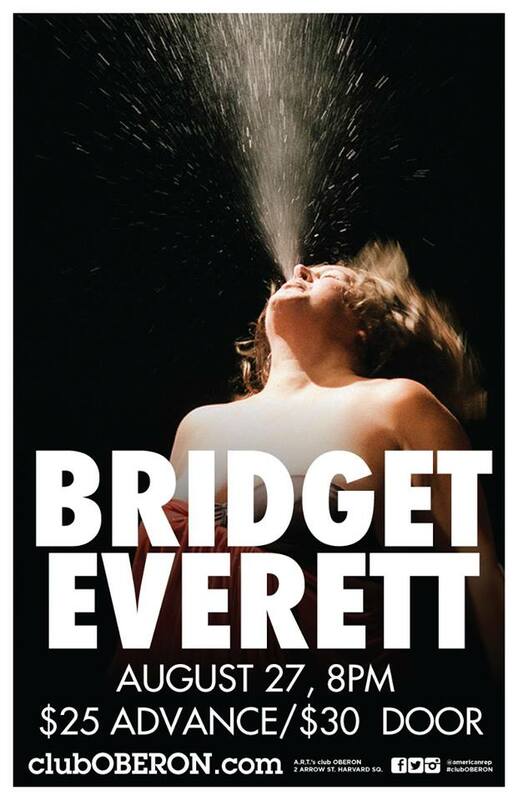 Bridget Everett Returns to OBERON!